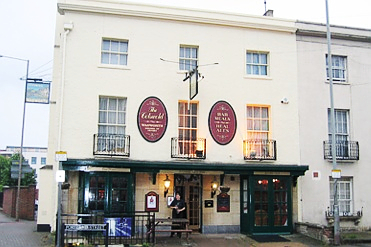 Cheltenham's premier live music venue. Proudly providing regular entertainment throughout the week incorporating karaoke, open mike, quiz nights and live music. We take pride in being part of the community, serving many from the local office and businesses, shoppers and residents. 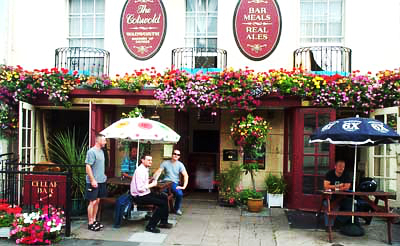 Come and enjoy our warm, friendly atmosphere with an excellent range of quality cask ales.